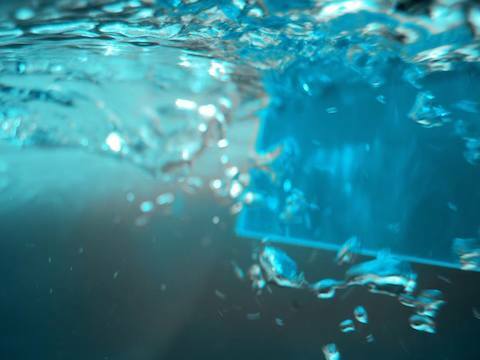 Treading the line between reality and imagination, composer and sound designer Luci Holland in collaboration with lighting designer Tom Sulat and visual artist Ross Blair invites you to embark on an interactive, virtual exploration of an underwater environment. Refraction is an otherworldly experience where your movement directly affects responsive audio and visuals. Observing and interacting with the space, you control your own immersion and the resulting impact it has on the senses. Followed by a Q&A on the 8th March. Click here to book free tickets.